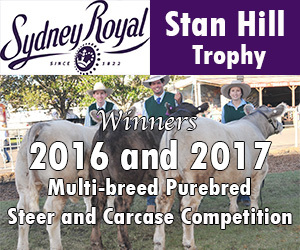 Developed in Queensland in the 1970s, specifically to suit the Queensland environment, the Greyman breed was the result of combining the outstanding genetic characteristics of both the Murray Grey and Brahman breeds. 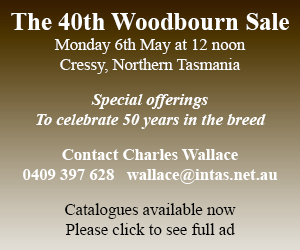 Originally this breed was recorded within its own Society, however the original Greyman Society and its Herdbook were absorbed into the Murray Grey Beef Cattle Society in the mid 1990’s, as part of the Murray Grey Composite Register. More recently a separate Greyman Register has been added providing a more effective recording system. The Greyman Register continues to record bloodlines and generations of breeding and includes a Murray Grey blood percentage. 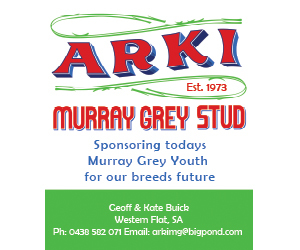 Most importantly, however, it allows for the calculation of Estimated Breeding Values that can be directly compared with those of purebred Murray Greys. This process involves incorporating a penalty according to the calculated hybrid vigour factor that results when crossing two such distinct breeds. 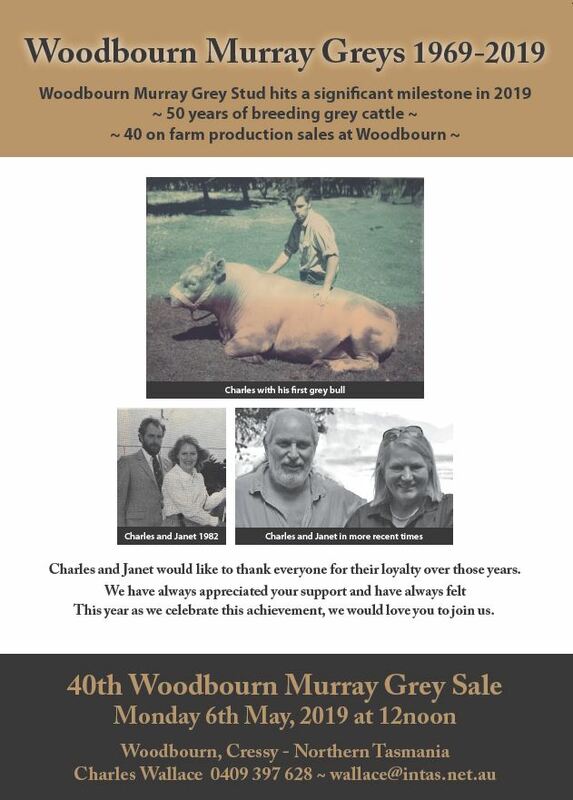 Greyman cattle carry between 25% and 75% of Murray Grey blood, with the remainder made up of Brahman. This allows breeders the option of being able to tailor-make genetic blends, selected for optimal performance specific to the region and environmental conditions. 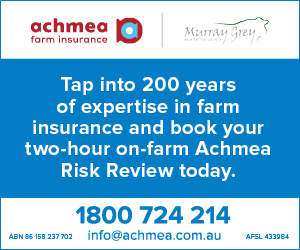 More simply, Greymans can be bred with a greater emphasis on Brahman content in the North or in ticky country, or with a higher percentage of Murray Grey blood to suit softer, Southern pastures. 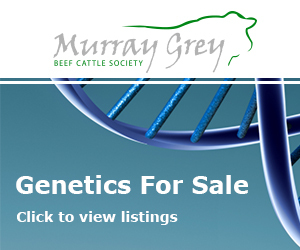 The Murray Grey Beef Cattle Society also provides you with listings of current Australia beef cattle for sale and cattle wanted.